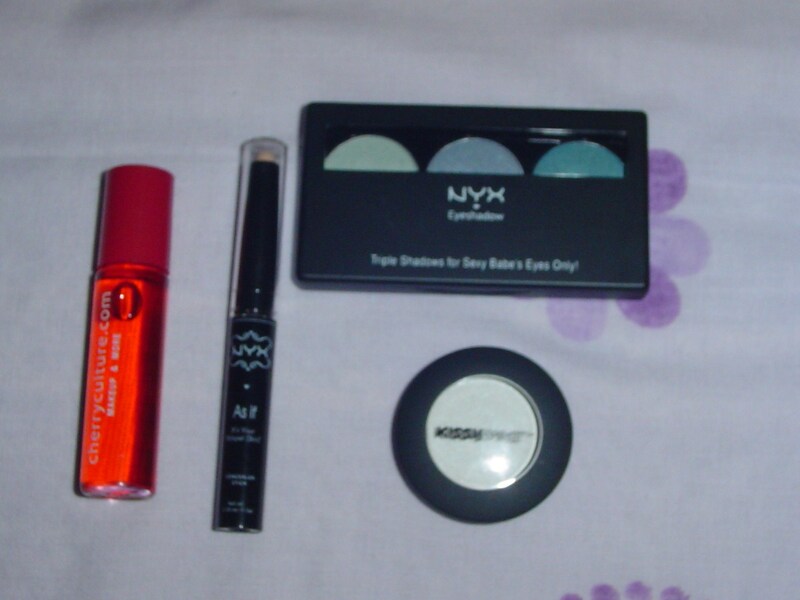 So finally my haul has arrived after 3 weeks of waiting! 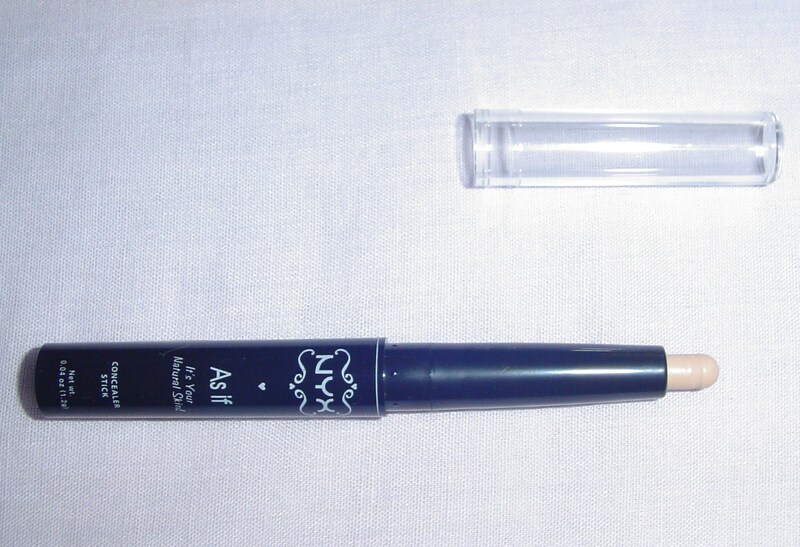 This is a NYX Concealer Stick in Light. 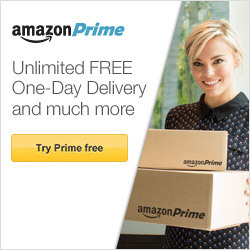 I can’t wait to try it out! 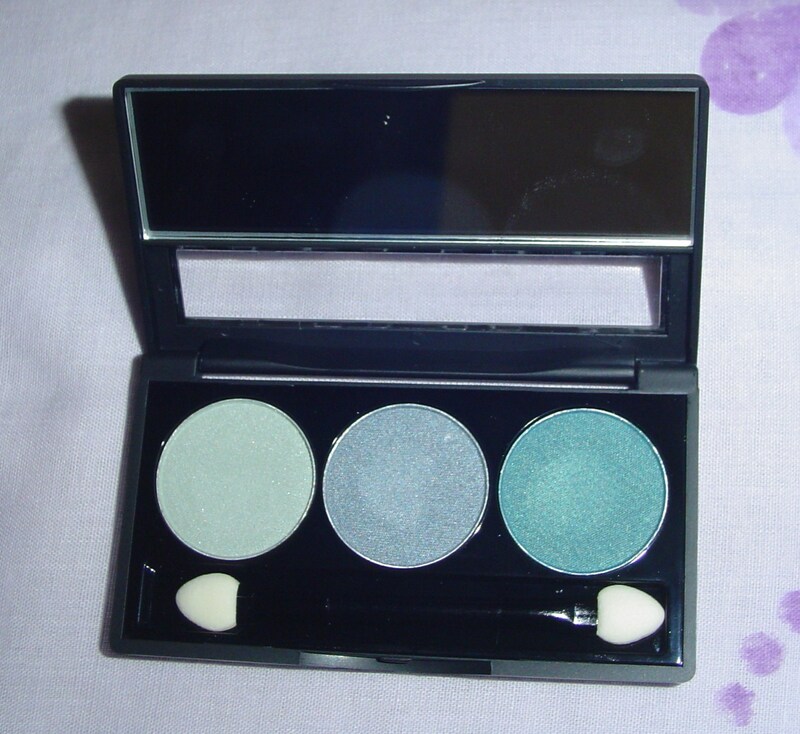 This is the NYX Eyeshadow Trio in Sweet Lagoon/Aqua/Ocean. 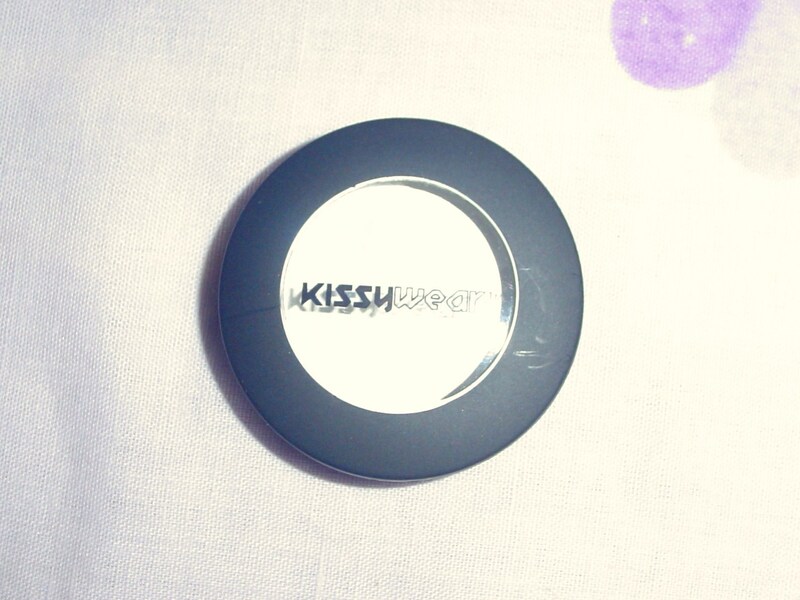 This is the KissyWear Single Eyeshadow in Highlight! I really was waiting for this color especially since I had finished mine some time ago! hey pretty thanks for following my blog. 🙂 take care!! !